When you login to your dashboard you'll see there's two new icon, mobile phone and email icon next to new post button. 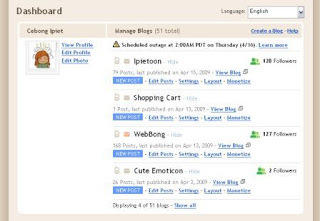 Now blogger make post easier. You can post everywhere through email or mobile phone.